March 8th is International Women's Day! We decided to take this opportunity to share with you some of the female electronic music pioneers and the current innovators that inspire us and whose work in the field we appreciate deeply. For this particular article, we have also decided to focus on those artists that we feel are still more or less underrepresented in the community, rather than the already familiar names who we also cherish deeply, like the history-transforming Pauline Oliveros, Meredith Monk, Laurie Spiegel, Delia Derbyshire, and others. Maryanne Amacher (1938-2009) was an American composer and installation artist of the 20th century whose work is unlike any other you might have encountered. 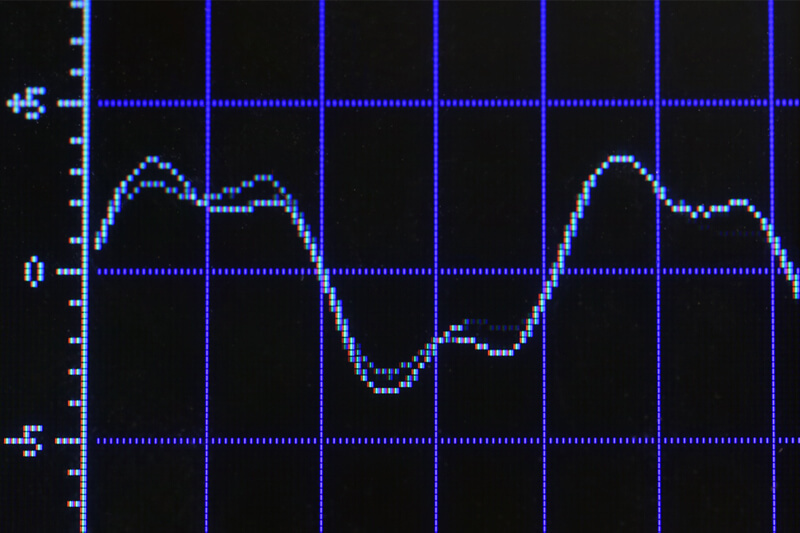 Amacher’s focus throughout her career was on the human auditory perception, which she investigated through the compositional applications of the psychoacoustic phenomena known as combination tones, and distortion product otoacoustic emissions, which in principle are sounds emitted in the cochlea of the ear in response to the stimuli of two simultaneous tones tuned to different frequencies. 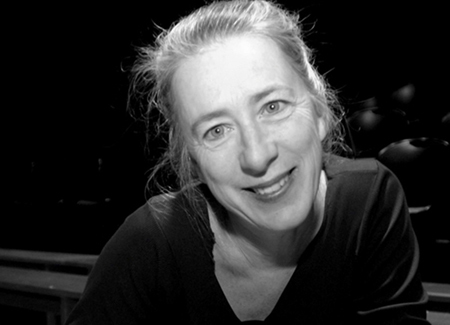 Maryanne was at the forefront of this compositional tool, and she laid a solid framework for future composers interested in this approach, Phill Niblock, and Thomas Ankersmit. Amacher can also be credited with one of the if not the first telematic performances as a part of her City Links series of works, which in New York and Boston included high-frequency telephone lines transmitting the sounds from locations for months and years. 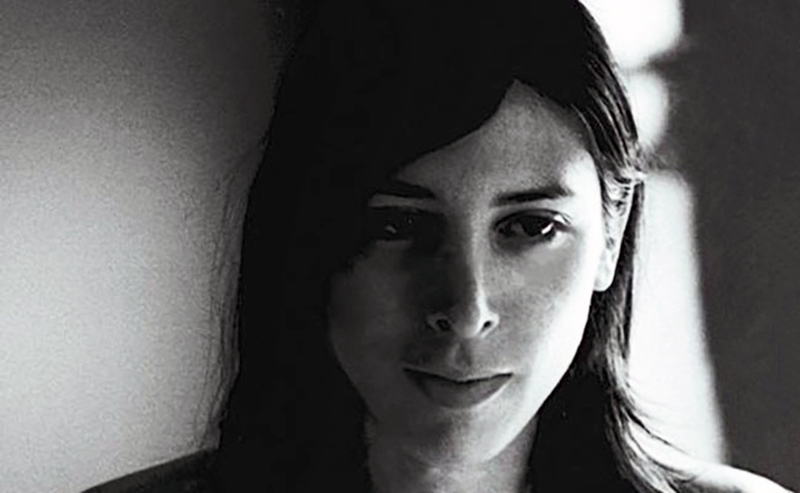 To get familiar with her work we recommend checking out the release on John Zorn’s Tzadik label called “Sound Characters (Making the Third Ear)”, for which Amacher selected the compositions herself. 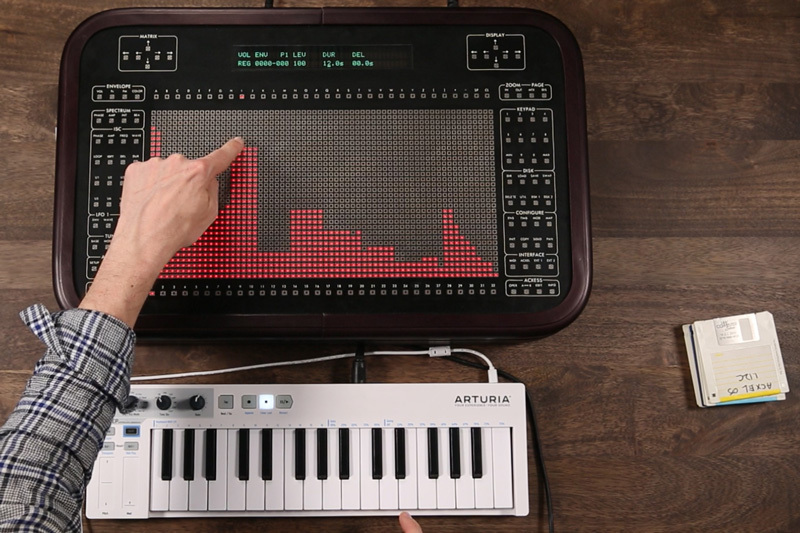 Daphne Oram (1925-2003) was an influential composer of electronic music, musician, and inventor from Great Britain. Out of the multitude of Daphne’s achievements, perhaps the first thing that comes to mind is Oramics. 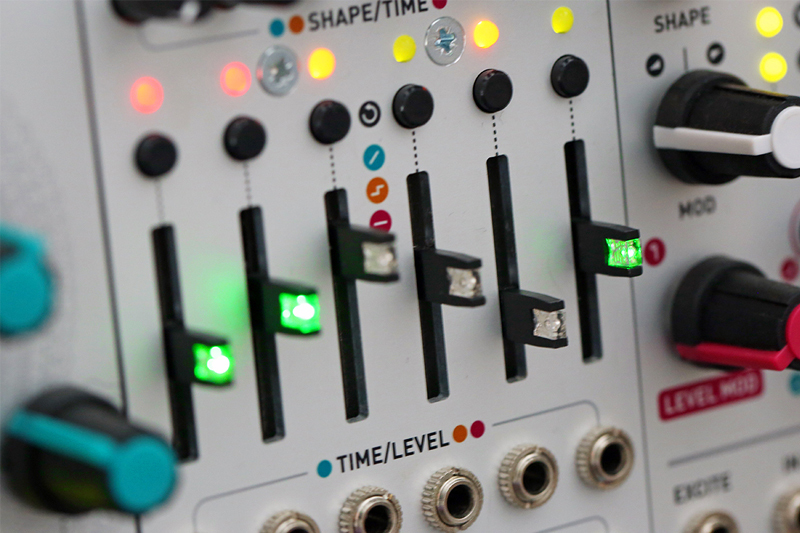 Oramics is a graphical sound technique, not too dissimilar in principle to Sholpo’s Variophone or Murzin’s ANS Synthesizer. Oramics involved drawing shapes on 35mm film strips that would run through a machine equipped with a film scanner and a photomultiplier that converted the original image into signals controlling the basic parameters of the sound, such as pitch, loudness, and timbre—a predecessor to modern sequencers. 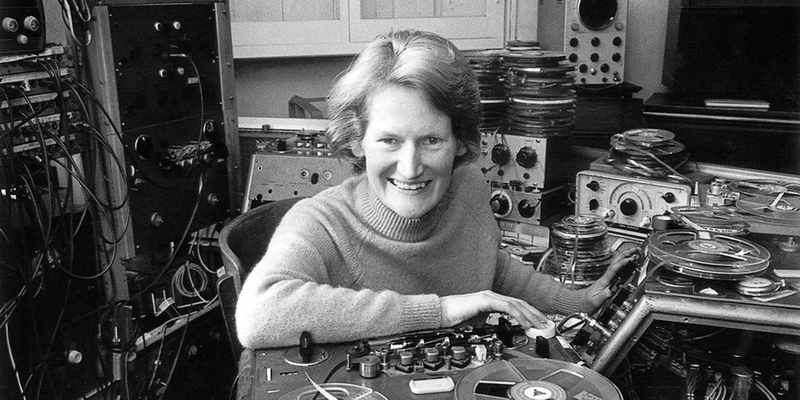 Oram was also a co-founder of the iconic BBC Radiophonic Workshop, and the first woman to direct the electronic music studio. 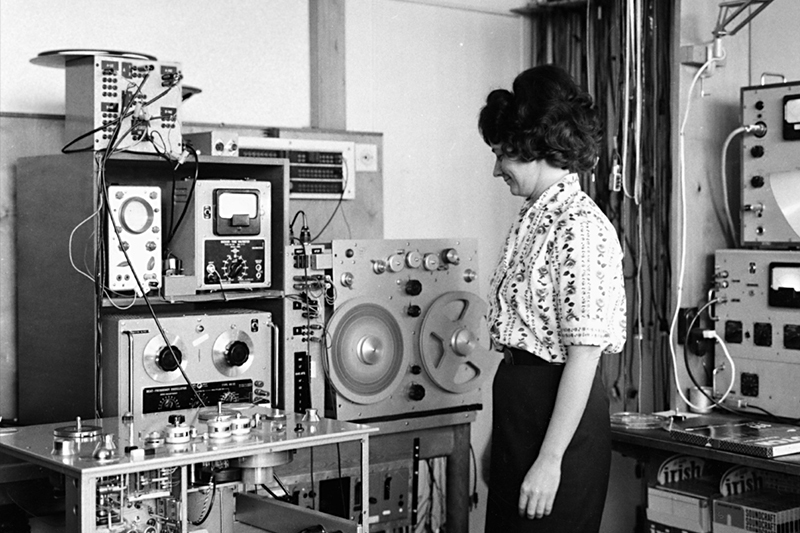 Else Marie Pade (1924-2016) was the first composer of electronic and concrete music from Denmark. She worked with some of the most well-known names in the music of the 20th century, including Karlheinz Stockhausen and Pierre Schaeffer. Besides her pioneering work in the early days of electronic music, Else Marie also held a very active social position during WWII. She was trained to use weapons and explosives around 1944 and consequently joined an all-female explosive group. Pade was arrested by the Gestapo in 1944. During her imprisonment, she had a number of experiences that influenced her decision to dedicate her life to music. After the war Else heard a program about musique concrete on the Danish Radio and it inspired her to pursue the composition of concrete music. She soon wrote the first Danish musique concrete piece called “A Day at Bakken”, made entirely out of the sounds recorded at the amusement park Dyrehavsbakken. 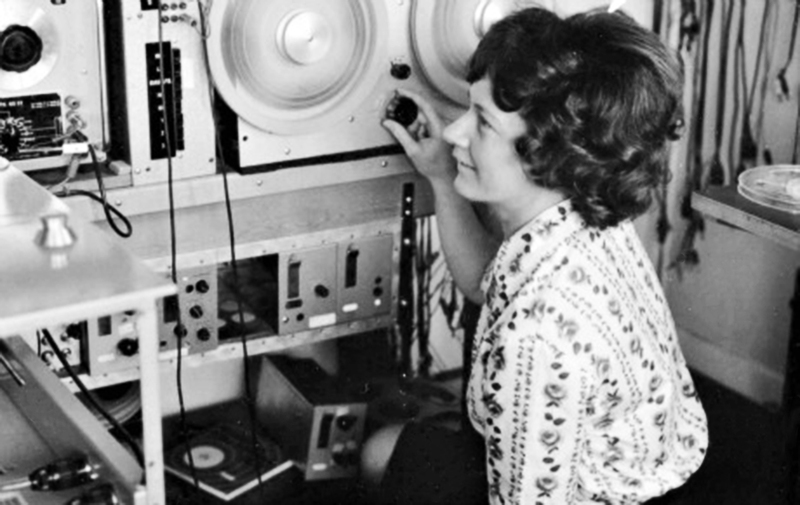 Annette Peacock (b.1941) is an electronic music pioneer who is known to combine her voice with some of the earliest versions of Moog synthesizers during the 1960’s, even before the synth became commercially available. Peacock’s sonic palette is vast, encompassing genres from art rock to free jazz to avant-garde electronic music. Her iconic debut album “I’m The One” (1972) is a unique eclectic sonic explosion that managed to find its way even into the heart of the mainstream culture. Among many, David Bowie in particular admired the work of Peacock, which resulted in him using samples of her work in his music and an invitation to collaborate. On top of all of this, Annette was also one of the earliest participants in Timothy Leary’s psychedelic experiments and a student and supporter of zen macrobiotics. 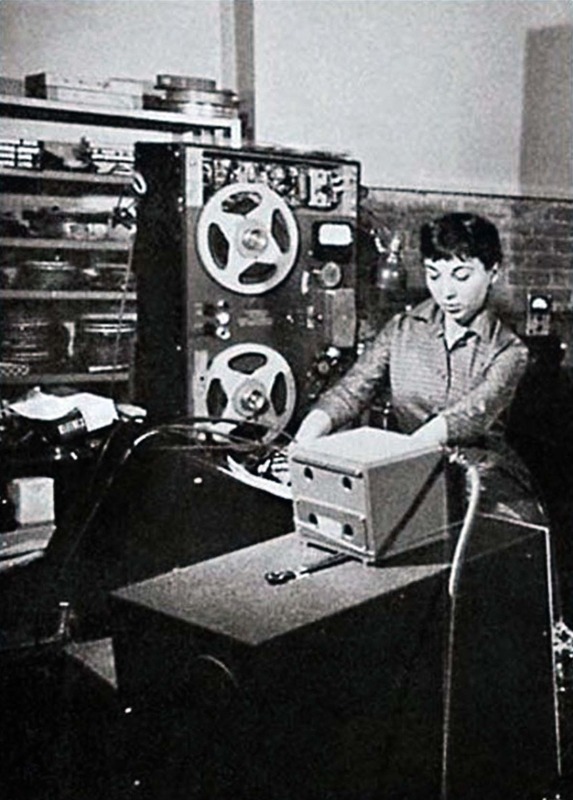 Bebe Barron (1925-2008) is mostly known for her groundbreaking electronic music work influenced by cybernetics with her then-husband Louis Barron for the 1956 sci-fi classic “Forbidden Planet”. There are however many other accounts of the couple’s influence on the spread and evolution of electronic, avant-garde, and experimental music. Bebe and Louis have built their own electronic music studio in the New York apartment shortly after their marriage. They built the equipment themselves as well and spent days experimenting with splicing tape and other sound emitting electronic devices. Barons developed a close relationship with John Cage, who eventually used their studio for his first compositions with tape. 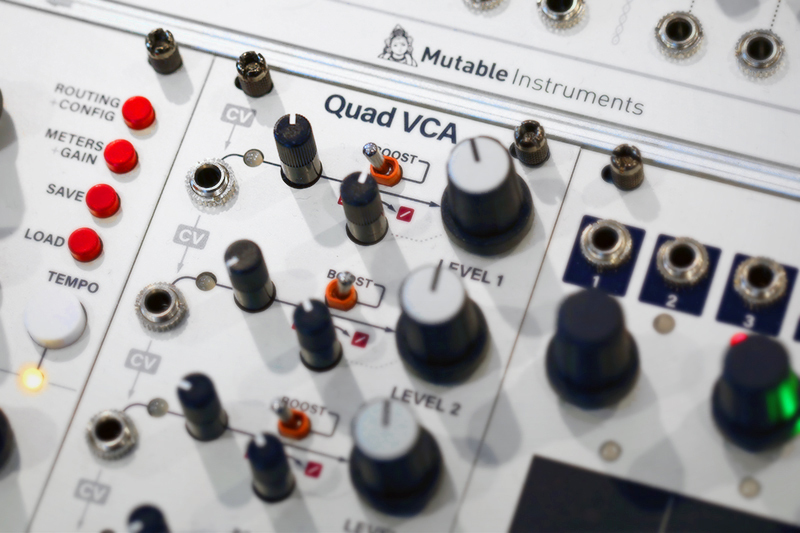 Soon the studio became the hub and the laboratory for experimental music, where a number of other illustrious composers like Morton Feldman and David Tudor explored the potential of electronic sound devices. 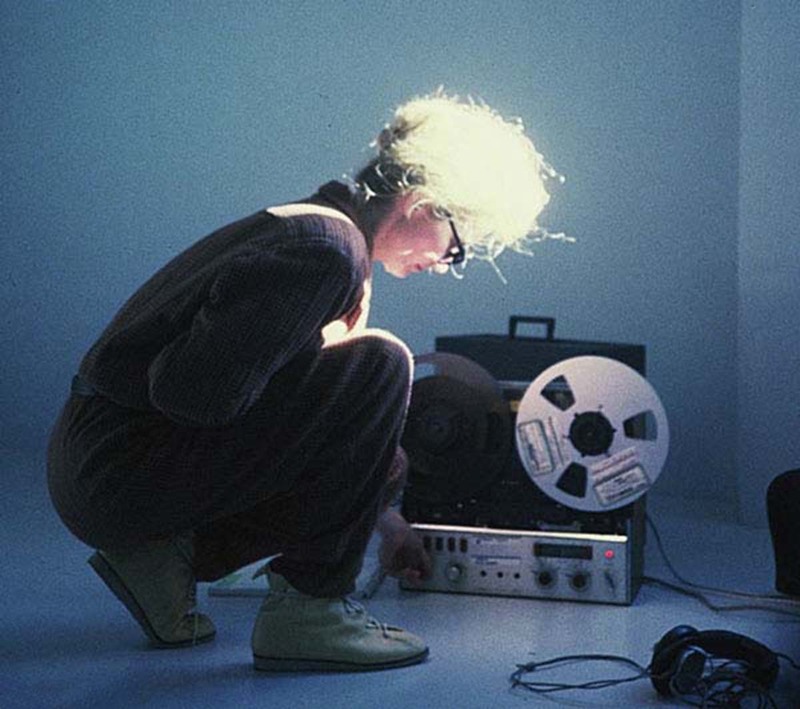 From 1985 to 1987 Bebe also served as First Secretary for the Society of Electro-Acoustic Music (SEAMUS) in the USA and became the first woman to receive the annual award from that organization in 1997. 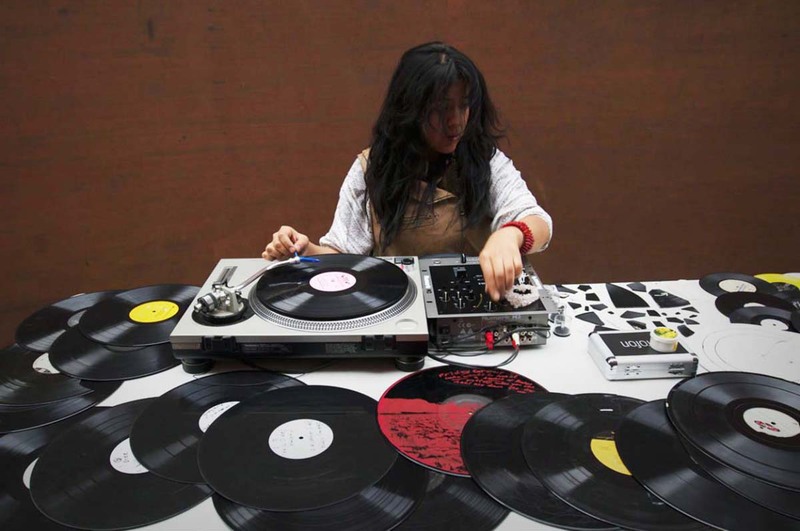 Maria Chavez is a sound artist, art curator, experimental turntablist, and an improviser from Lima, Peru. 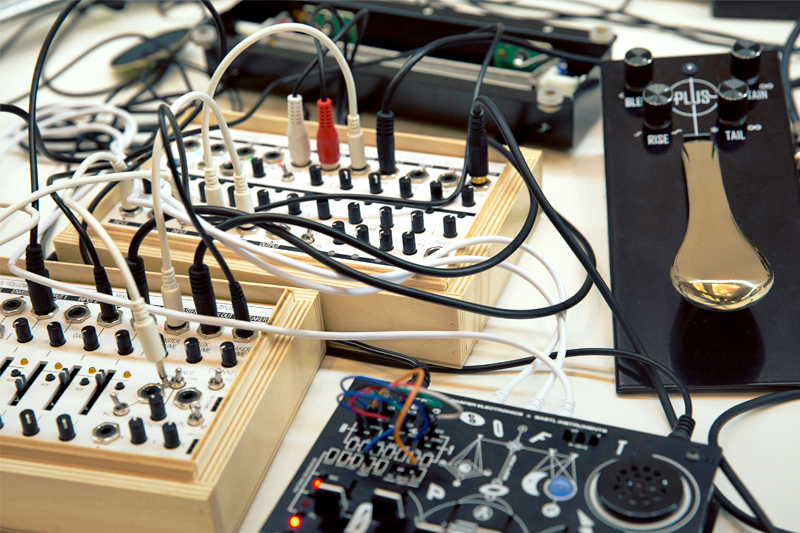 Her work is primarily is focused on exploring the unique and unrepeatable effects of chance and accidents to facilitate the creation of highly textural sonic landscapes. During her performances, she utilizes broken vinyl records that she stacks and arranges on a spinning turntable to achieve a collage of unique and unlikely sonic combinations. Chavez’s career led her to be an artist in residence with the Merce Cunningham’s Dance Company, to collaborate with Christian Marclay and the Whitney Museum of American Art, and to share the stage with such artists as Pauline Oliveros, Phill Niblock, and Otomo Yoshihide. In 2012 Maria published a book “Of Technique: Chance Procedures on Turntable” which serves as a manual to studying abstract turntablism techniques. 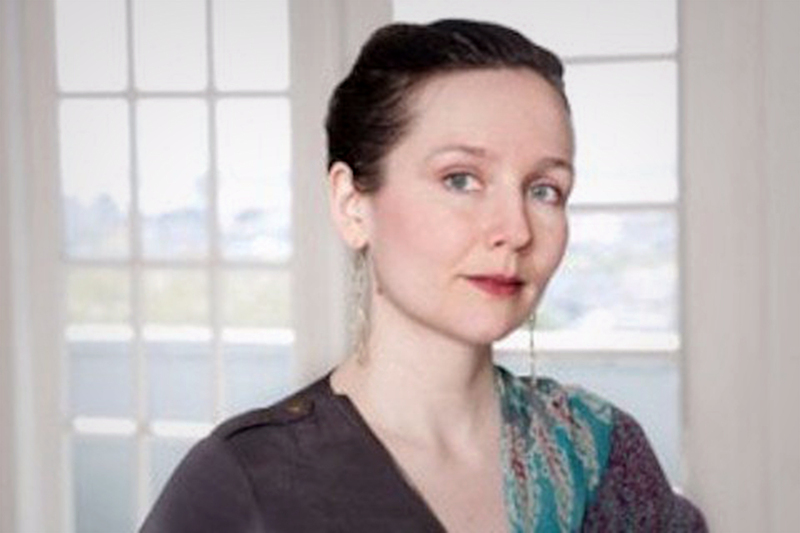 Jessika Kenney is a masterful vocalist, and composer primarily active in the field of contemporary experimental music. In her singing, Jessika often employs techniques of Indonesian and Persian vocal music, respectively sindhenan and radifs, occasionally mixing both. Kenney has released several collaborative albums with the composer and violist Eyvind Kang, who is known for distinctive work with Mr. Bungle, and Secret Chiefs 3. Kenney also lent her ethereal voice to the music of the acts like Sunn O))) and Wolves in the Throne Room. Jessika also created a solo exhibition at the Frye Art Museum called Anchor Zero, which took up 5 rooms and featured calligraphic scores, sublime imagery, and a specially commissioned “spatialized anti-choir” composition presented in the form of large scale multichannel audio-visual installation. 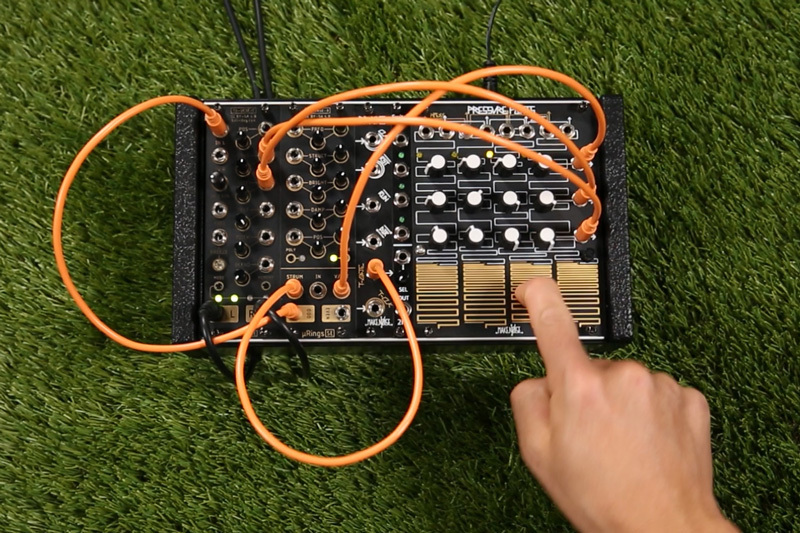 Crys Cole is Winnipeg-born composer of experimental music, sound artist, and improviser who explores sound through subtleties of haptic gestural interaction with simple everyday objects and surfaces, often employing contact microphones. For more than a decade, Cole led a truly nomadic artistic life, performing everywhere from Canada to Thailand, and collaborating with such notable artists as Keith Rowe, James Rushford, David Rosenboom, and Oren Ambarchi. Crys is also an active director of the Canadian festival dedicated to sound art and experimental music Send+Receive. 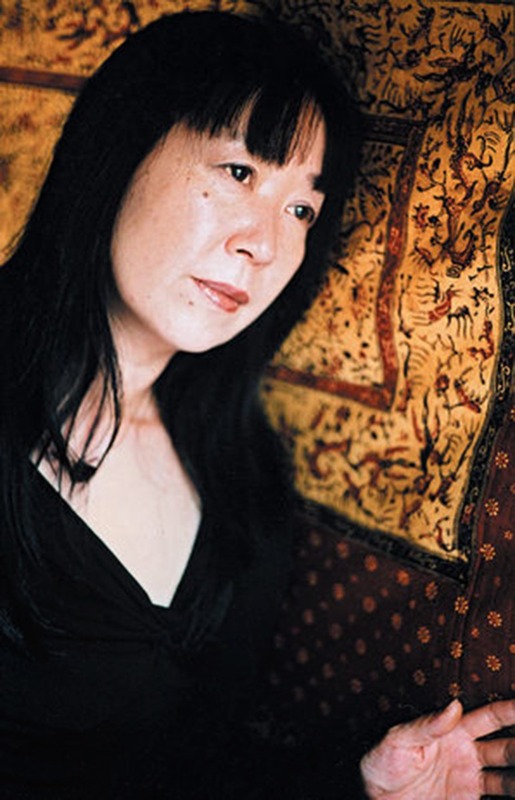 Ikue Mori may have one of the more recognizable names on this list, especially considering her long and impressive career and association with the New York downtown experimental music scene, but we felt that we couldn’t skip her here. Ikue is a Tokyo-born experimental music composer, drummer, electronic musician and a graphic designer responsible for the multitude of cover art on the releases from Tzadik. Mori was never trained as a drummer, yet she quickly developed quite a unique and recognized playing style that can be heard on the early releases of the DNA band. 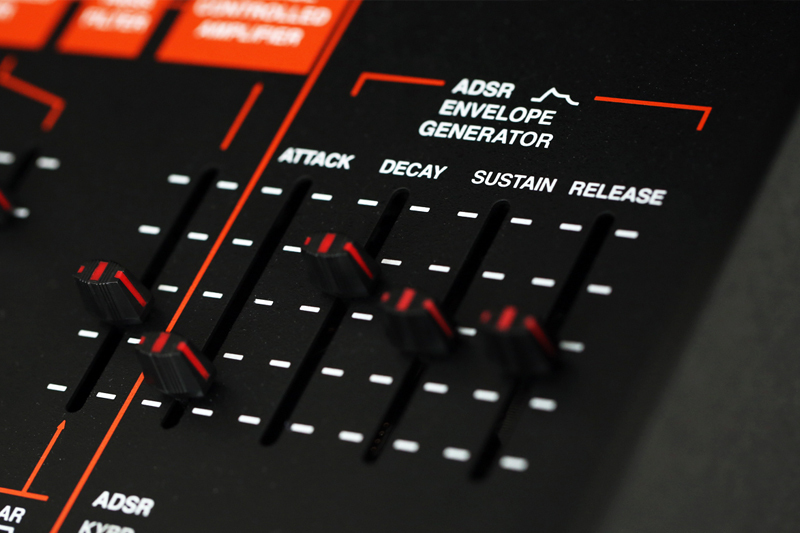 In the 80’s Mori expanded her musical language by creating a custom setup of three self-programmed drum machines, which were additionally tweaked to play samples. 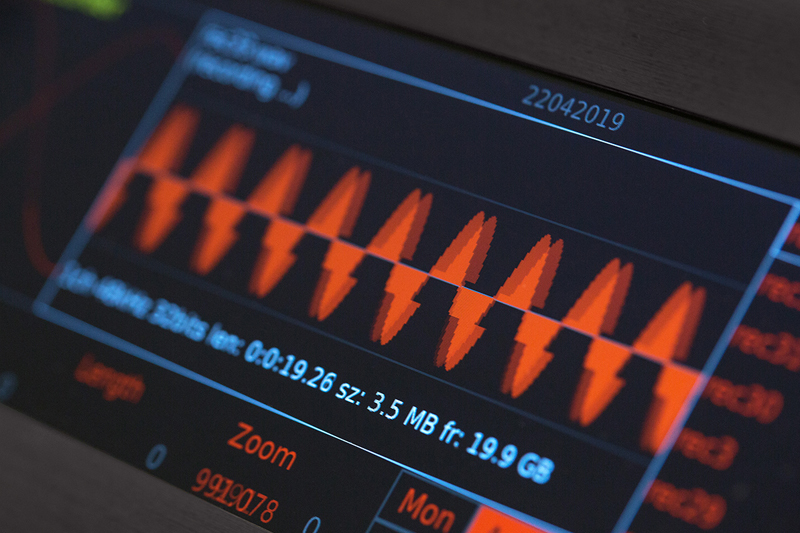 As Mori was not particularly interested in regular rhythms, she experimented with removing the quantization element from the machines in order to make them “sound broken”. 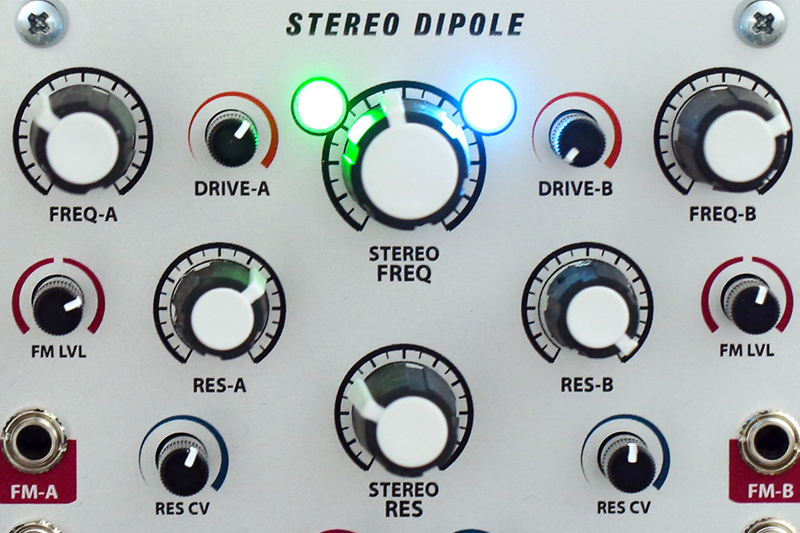 She later moved to a more portable setup, replacing her drum machines with a laptop and a selection of effects boxes. Ikue’s voice is unique and recognizable throughout an impressive collaborative roster, which includes John Zorn, Mike Patton, Kim Gordon, DJ Olive, Fred Frith, and much more. Diane Labrosse is an experimental pianist and sampler artist from Montreal, Canada and a core member of the avant-garde music group Ambiances Magnetiques. Starting her career in the 80’s avant-pop all-female feminist groups, she later transitioned to using samplers instead of keyboards, as well as changing overall music direction from rather structured rock to sonic improvisation. 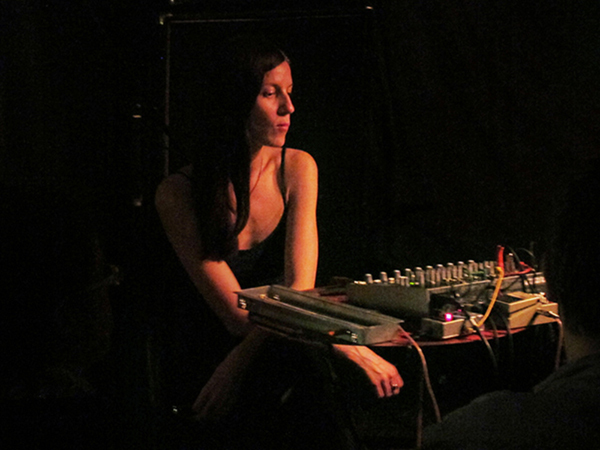 Labrosse released several solo albums, yet she is known for her amazing collaborative projects with Ikue Mori, and experimental turntablist Martin Tétreault, such as the excellent release “Parasites” (2001). Dianne is also a co-founder and co-director of the Productions SuperMémé, a Montreal based concert production company. This is by no means a full list of women in music that we admire, but as we stated earlier, rather a selection a few female artists who did or do amazing work with sound and remain below the radar of the mainstream. We are also sharing a playlist, which also includes artists that were not necessarily mentioned in the article, yet definitely deserve attention and admiration. We hope you enjoy it.